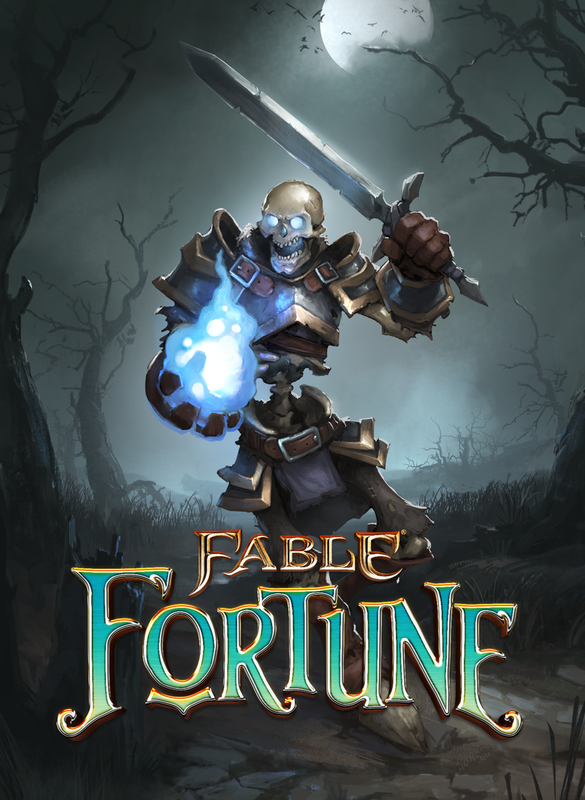 Everyone at Mediatonic and Flaming Fowl Studios is super excited to finally reveal our hand to you as we take Fable Fortune to Early Access & Game Preview! 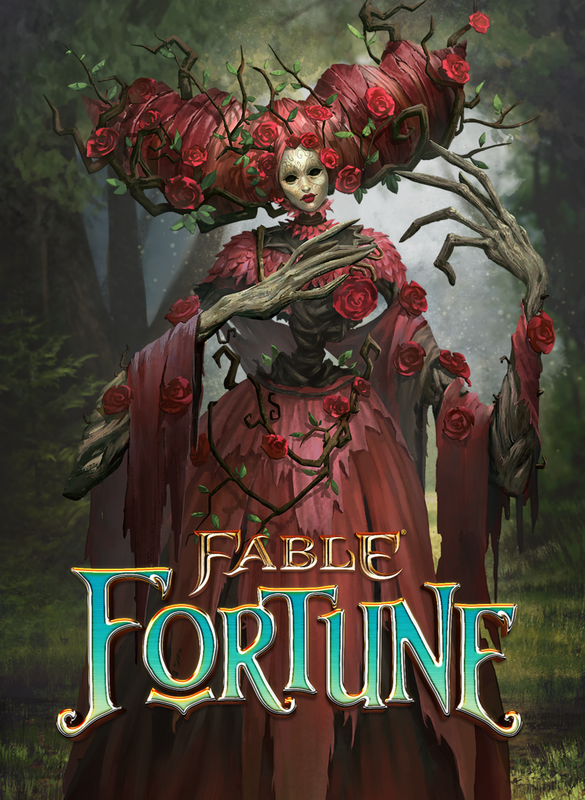 Timeless heroes, despicable villains, countless chickens and a number of vaguely confused peasants will be on standby to welcome you back to this unforgettable CCG experience set in the iconic land of Albion. 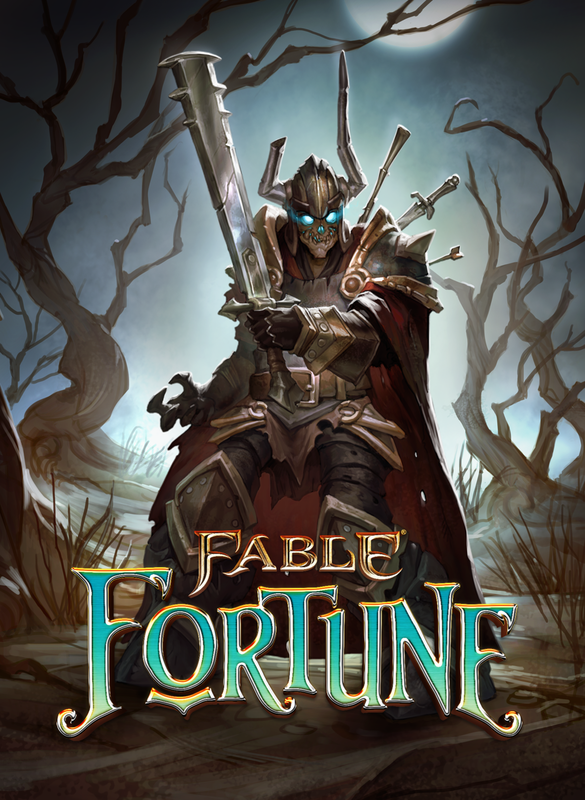 Fable Fortune is currently available on Windows 10 and Xbox One under the Game Preview program, and Steam under Early Access. Players can gain access to the game through purchasing a Founders Pack.